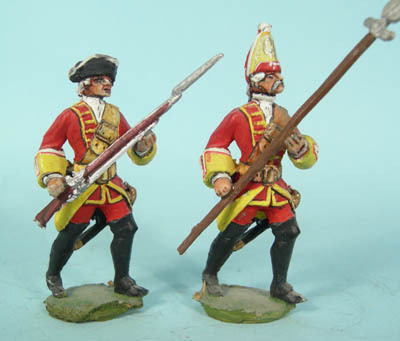 LWSY1 British line infantry advancing, LWSY2 British grenadier in mitre advancing (normally supplied with a musket)! 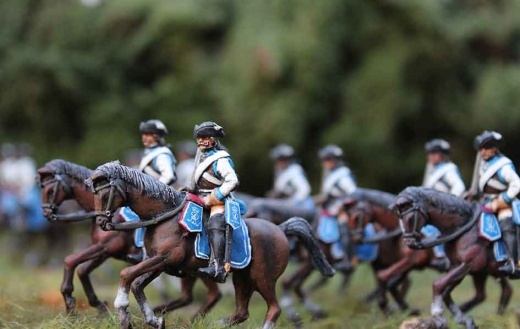 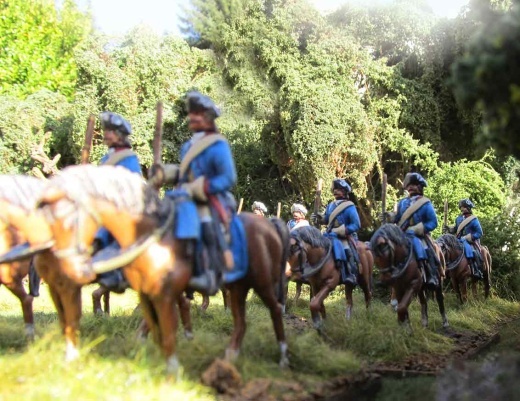 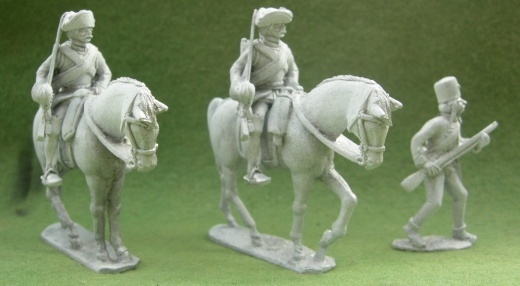 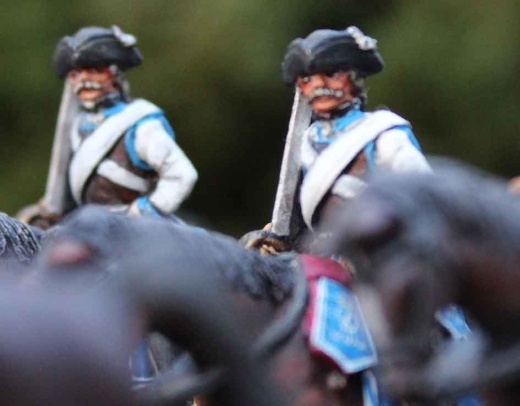 Below are 3 lovely shots of Johan Peter Scheck's Saxon cuirassiers (LWSY 9). 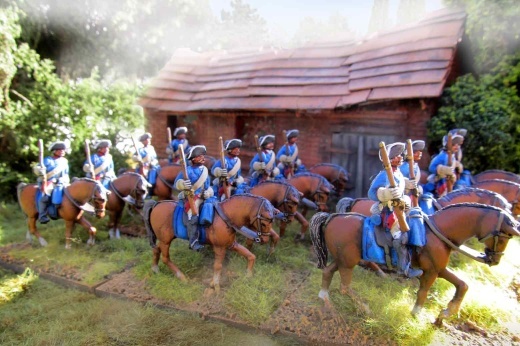 LWSY 20, with LWSY47, expertly painted by Horvath Lajos. 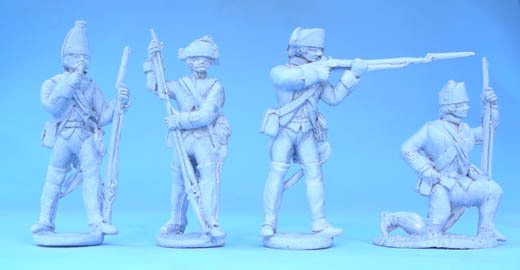 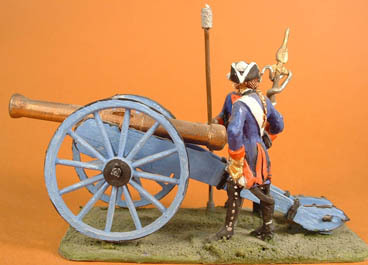 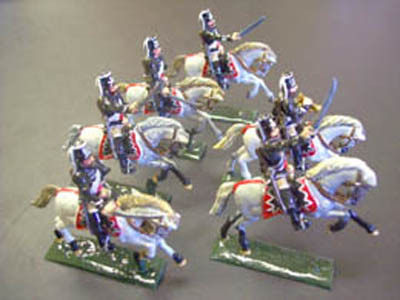 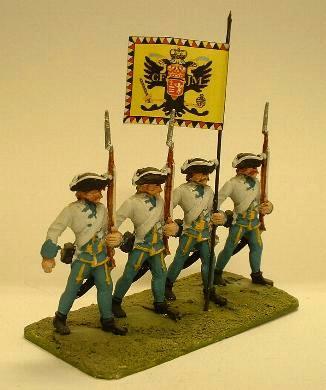 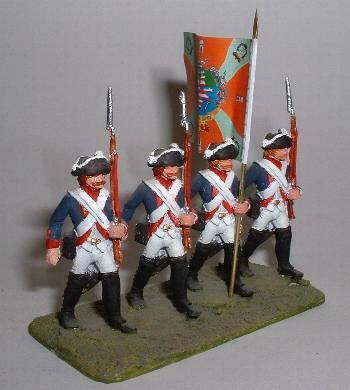 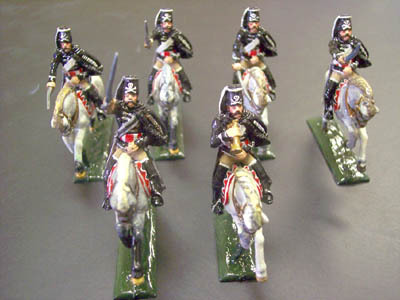 LWSY39,35,32,& 43 Prussian infantry assorted! 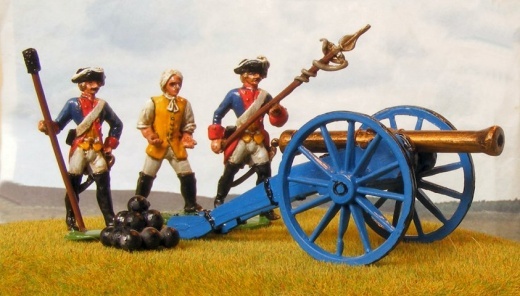 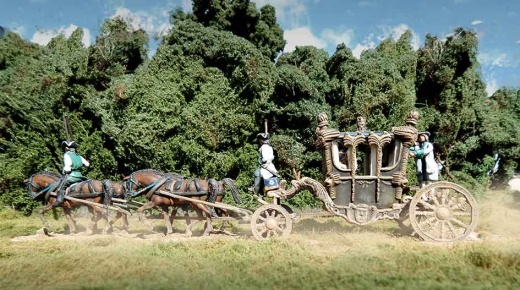 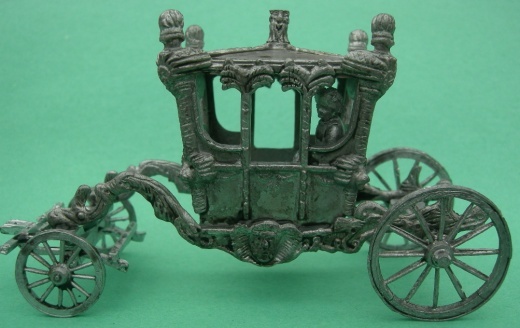 Exquisite coach team by Johann- Peter Scheck. 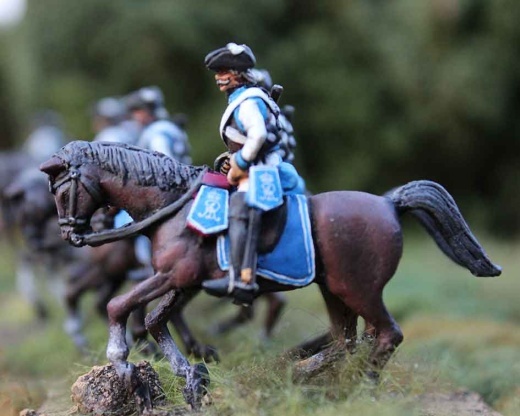 For camp followers,women and children, see our renaissance range.